It’s true, our success is based on our partnerships. Joining Dolly’s vision, key partners have come together with a selfless spirit and common passion to make the Imagination Library possible for millions of children. Many of these partners have traveled with us as the Imagination Library has grown from a small program serving Dolly’s hometown to an internationally recognized effort that mails millions of books to children each year. Whether new or old, the Imagination Library wouldn’t be possible without these committed partners. Air Business Limited is the UK’s leading global distribution, fulfillment and integrated subscription management bureau that partners with Dolly Parton’s Imagination Library of the United Kingdom in preparing Imagination Library books for bulk mail shipping across the UK via the domestic postal carrier Royal Mail. Air Business cleans and de-duplicates DPIL mailing lists every month and then sorts, labels, poly-bags and packages Imagination Library books for mailing. Visit Air Business Limited online here: www.airbusonline.com. Four Countries is a public relations and marketing agency based in London that graciously provides their services to help support and promote Dolly Parton’s Imagination Library across the United Kingdom. Visit Four Countries Communications online here: www.fourcountries.co.uk. 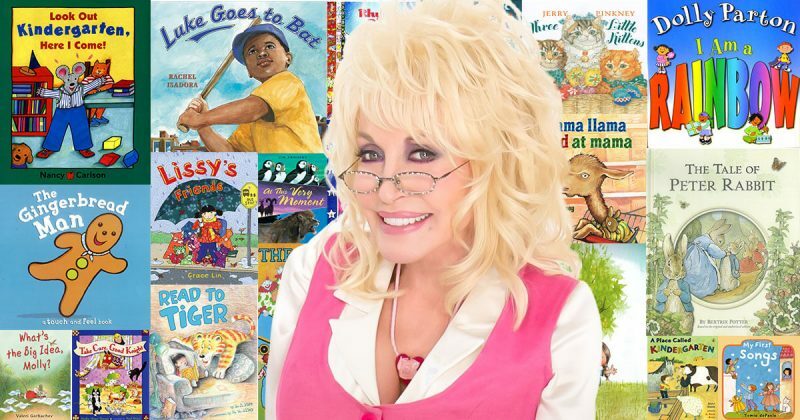 Since the beginning of Dolly Parton’s Imagination Library, Penguin Random House has been a valued partner with The Dollywood Foundation and all champions of the program throughout America by ensuring the availability and affordability of millions of books each and every year. As Dolly’s Imagination Library continues to expand by leaps and bounds, we have partnered with Penguin Random House to bring books to children in the United Kingdom. Without such a committed partner like Penguin Random House, Dolly Parton’s Imagination Library simply would not be possible. Visit Penguin Random House online here: http://www.penguin.com/children/. Since the debut of Dolly Parton’s Imagination Library on the world wide web over a decade ago, S.D. Professionals, LLC has been a key partner both in our online presence and with our Book Order System (BOS) that is responsible for maintaining the entire program in all countries. Branching out from web design and programming, SD Professionals continues to keep Dolly Parton’s Imagination Library prevalent across the web through their online marketing, social networking and creative video design. Just as their tag line says, even after a decade, SD Professionals really does “Bring Life To Imagination“! Visit SD Professionals online here: www.sdprofessionalsllc.com. Rotary International is a worldwide organization of 1.2 million business and professional leaders that provide humanitarian services and encourages high ethical standards in all vocations. 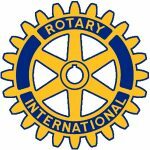 Dolly Parton’s Imagination Library is in its second three-year partnership as an official Service Partner with Rotary International, and our goal is to increase the number of local Rotary Clubs who collaborate with us to help bring the Imagination Library to their communities. Visit Rotary International online here: www.rotary.org. United Way works to create lasting improvements to education, income and health by addressing the underlying problems in these areas. Since 2009, United Way Worldwide has partnered with Dolly Parton’s Imagination Library to encourage local United Ways to help sponsor and support the Imagination Library in their communities. 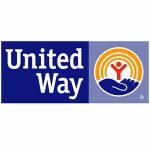 Local United Ways often help by serving as the 501c3 for local Imagination Library programs, raising funds and encouraging other partners to contribute to cover the cost of books and mailing, promoting the program and registering local children. Visit the United Way online here: www.unitedway.org.